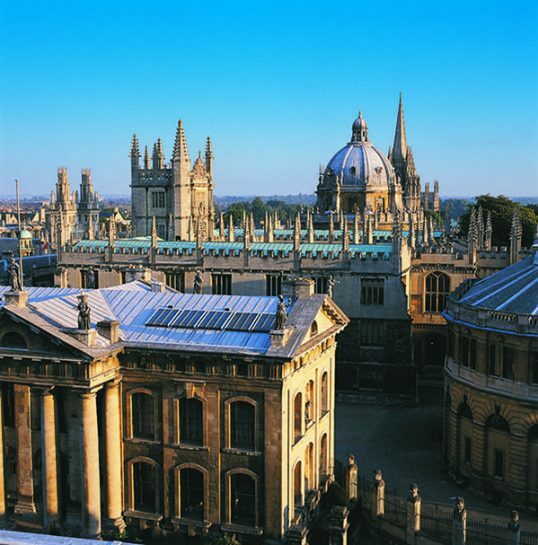 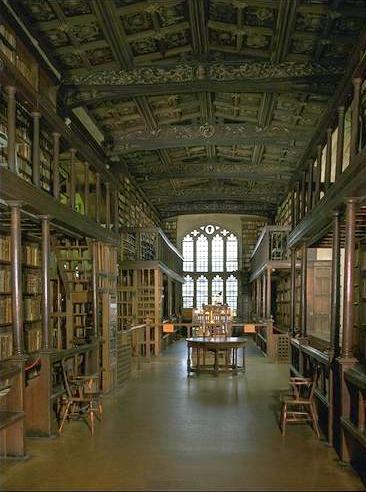 The Bodleian Library is one of the worlds oldest libraries at the heart of Oxford’s historic University. 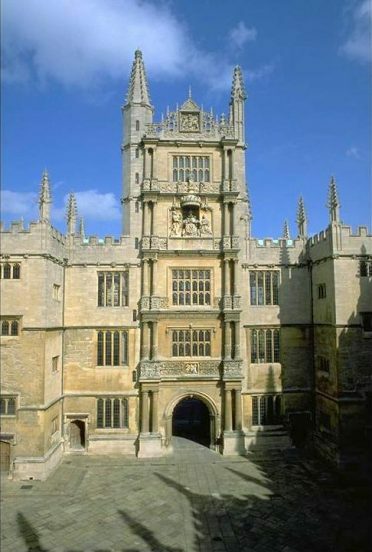 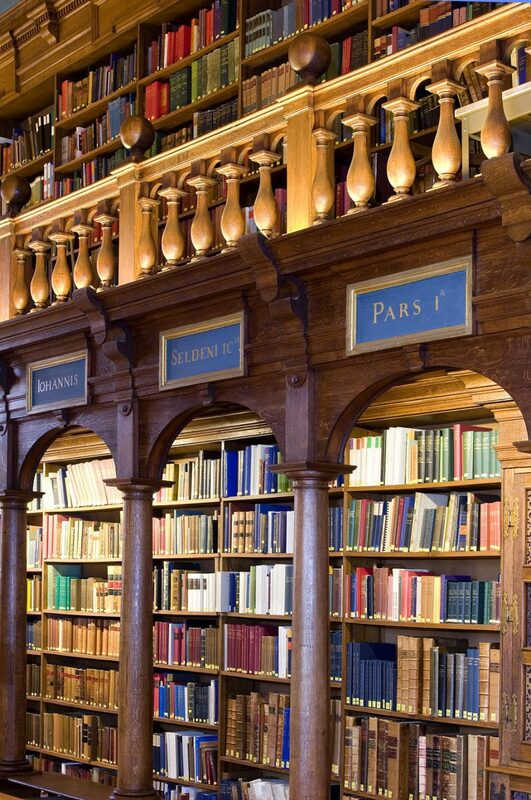 The Library opened in 1602 and has since been used as a working library belonging to the University of Oxford. 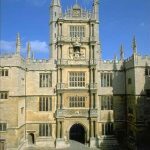 Discover the Divinity School, a masterpiece of English Gothic architecture and the oldest teaching and examination hall in the University. 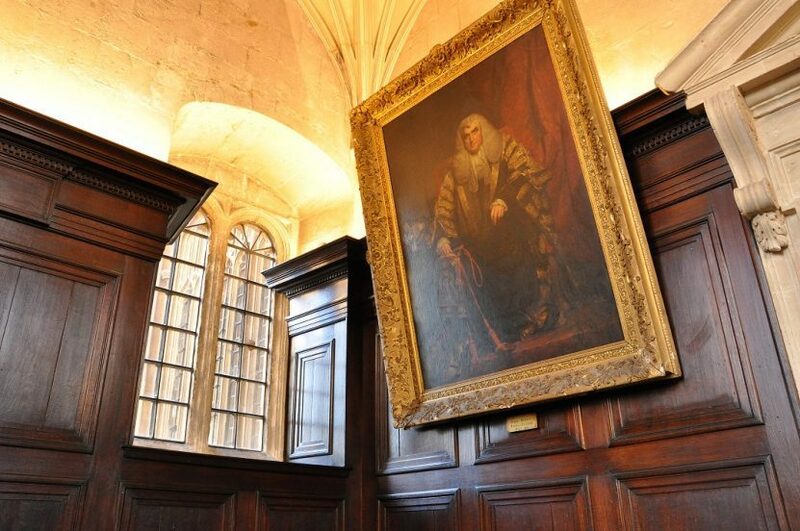 Or choose one of the guided tours of the reading rooms, including a visit to Duke Humfrey’s famous library. 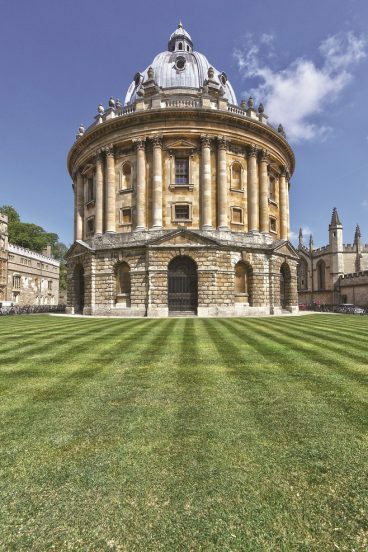 The Bodleian collection is being held in numerous libraries across Oxford with an impressive assembly of more than 12 million printed items as well as journals and special collection material such as manuscripts, classical papyri and maps. 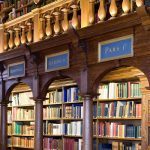 The Library is open all year round, except at Christmas, New Year and Easter, when we close on certain days. 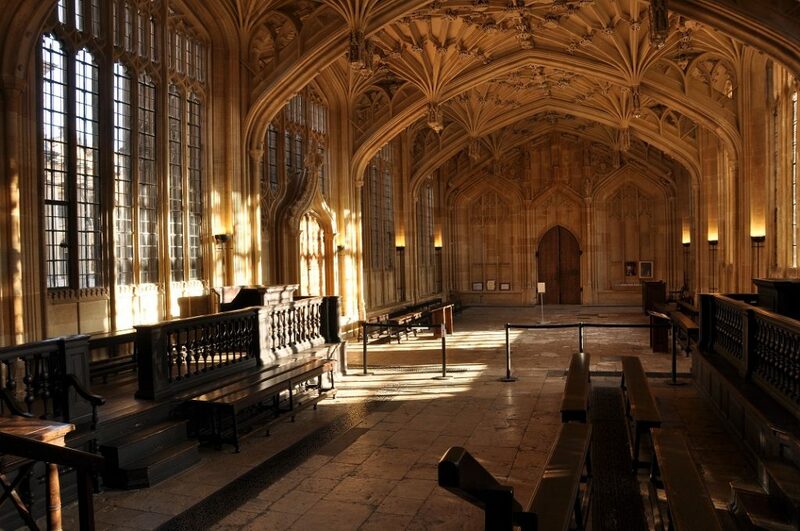 The Mini Tour allows you to view the most beautiful parts of the Bodleian Library in just 30 minutes. 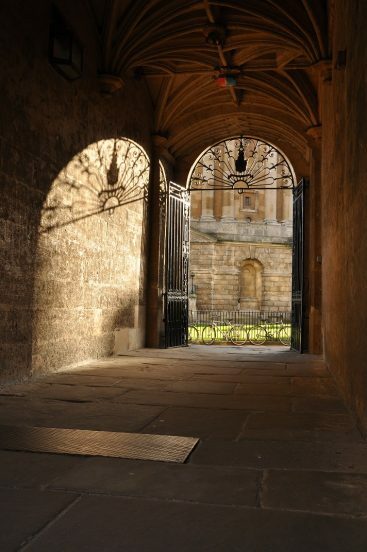 The Standard Tour shows you the interior of the buildings that form the historic heart of the University. 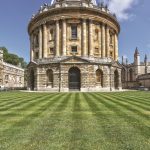 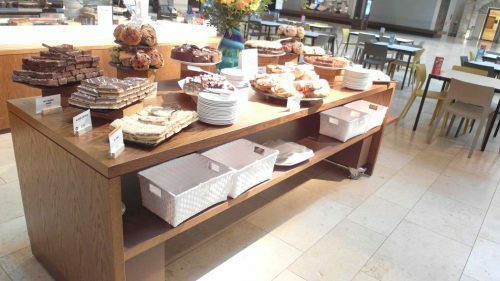 The Extended tour – Upstairs, downstairs gives you the opportunity to visit both the Bodleian Library’s wonderful historic rooms and the modern underground reading room. 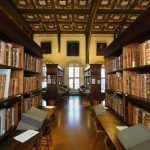 The Extended tour – Explore the reading rooms is an exploration of the Bodleian Library’s wonderful reading rooms where scholars have studied for centuries. 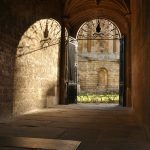 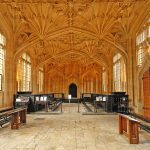 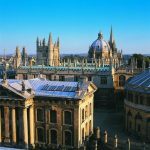 The Audio Tour allows you to follow the history of the Bodleian Library from its birth through to the present with a tour of the spectacular architecture. 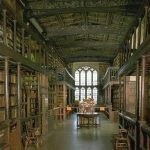 The Divinity School gives you access to the Divinity School, this splendid medieval room is the oldest teaching hall and earliest examination hall of the University. 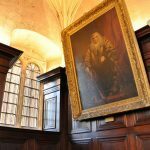 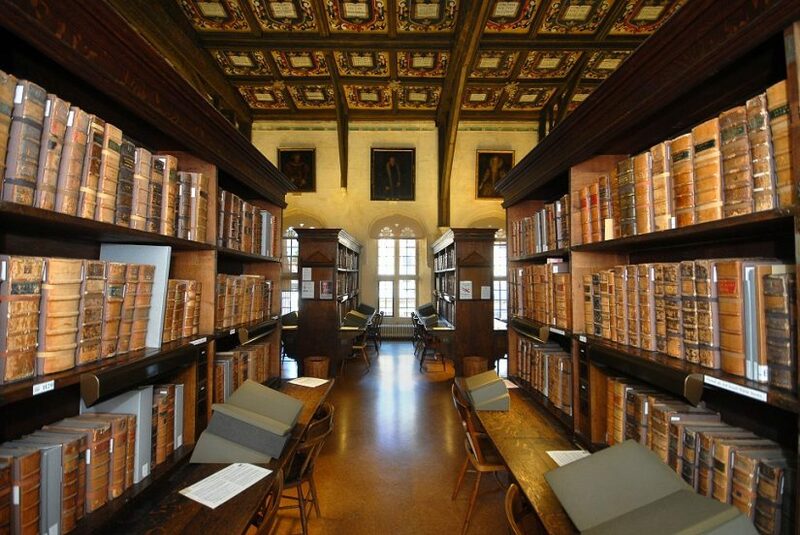 Children aged 11 and over may join guided tours to Duke Humfrey’s Library – Charges apply. 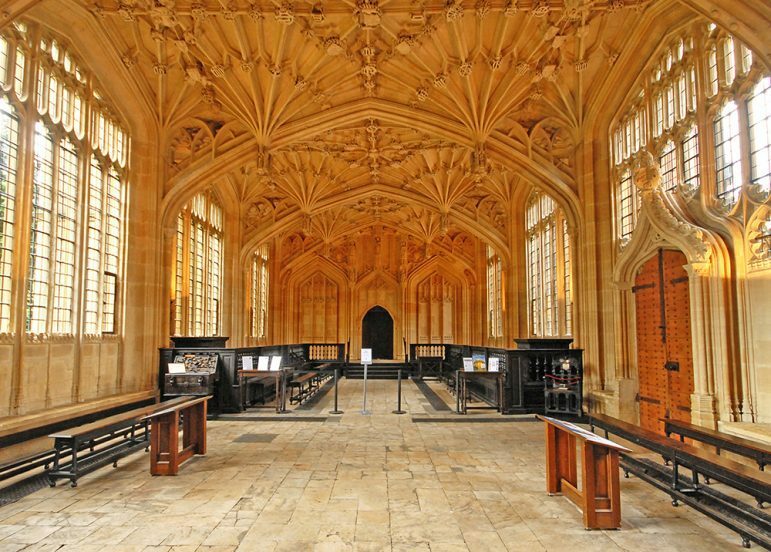 Click Here to Explore the Bodleian Libraries with the new Augmented Reality App.